Our speciality is the repair of automatic and manual gearboxes por utility vehicles. 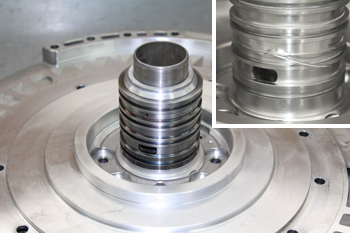 We are able to repair gearboxes of Voith, ZF, Mercedes, Eaton and many other manufacturers professionally. 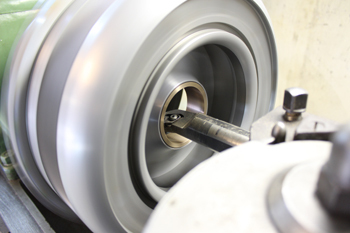 The quality of the overhauled or repaired gearboxes is secured and revealed through a unique test bench. Only very few companies in the world are able to provide this service..
based testings of all conventional gearboxes of ZF, Voith and Mercedes.